The Chief Minister of Arunachal Pradesh, Pema Khandu recently conducted a meeting with the officials of SECI and REC for discussing the ongoing DDUJY (Deen Dayal Upadya Gram Hyothi Yojna) Scheme getting implemented in the state. The chief minister had sought some information regarding the status of the tender floated and also the pending works with regard to the rural electrification work that is under the DDUJY scheme with all the officials of REC (Rural Electrification Corporation) and also SECI (Solar Energy Corporation of India), as per reports. The officials went on to state that around 478 villages have now been identified as the on-grid villages for which INR 199 crore has already been sanctioned by Centre for the electrification of these many un-electrified villages. For all the off-grid villages, the Centre has now gone on to sanction INR 151 crores for electrification. Even in those villages that has electricity, these agencies have now been requested to offer 100 percent household electricity coverage. For the effective implementation of these electrification works, the REC official asked for a complete office to be rightly set up at Arunachal Pradesh for monitoring the current works. At the moment, nearly 20 of the engineers are actually posted in every district for carrying out the complete electrification works in the rural areas. Each and every week, these officials actually make the spot surveys and also update the status via a new app called GARV-II to give out the real-time data, as stated by the officials. The chief minister even made a request to these agencies to go on and make some judicious utilization of these funds and even urged them to have a proper process for monitoring the quality of the work delivered. The CM also asked them to have a tie-up with all the local firms for carrying out the work very efficiently and to offer economic opportunities to the local contractors. Like Arunachal Pradesh, there are so many other states in India, which need the support of both the central and the state government for the development. The state government and the central government are now taking some big measures to help the rural areas flourish. What once seemed to be a major concern is now being addressed. Many places in India still do not have electricity. The government, however, is taking all the possible measures to provide electricity to the rural areas. 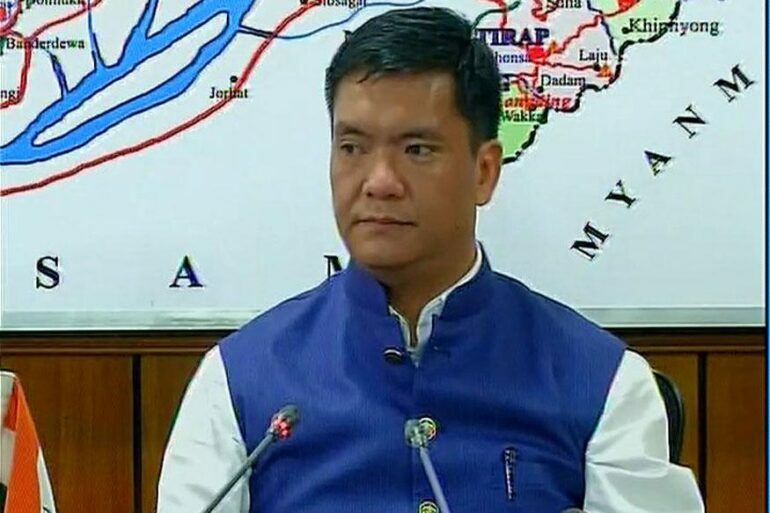 Arunachal Pradesh CM will be appreciated for his move in helping the people of rural areas. India is slowly, but surely developing into a better nation with an able government. This is a classic example that conveys the message – A good government will shape a better nation.